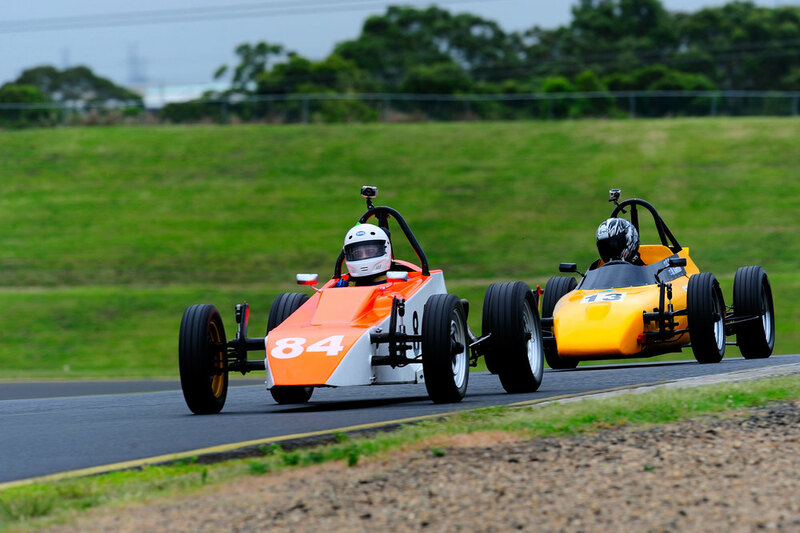 Formula Vee reached 50 years in Australia in 2015. 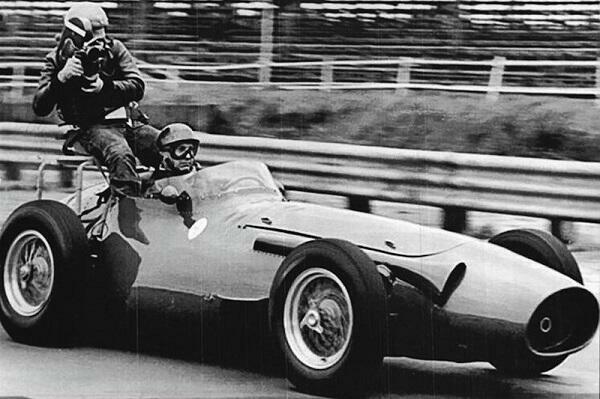 In that time many drivers & constructors have honed their skills and most of all had fun in Vees. 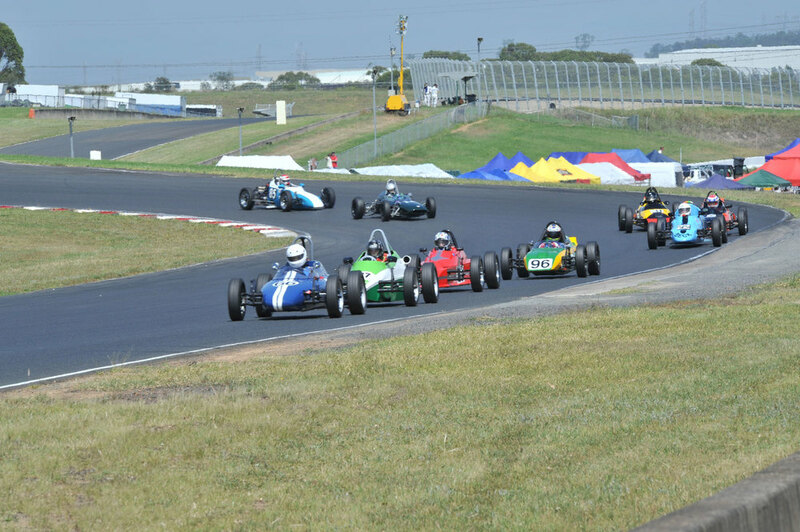 Formula Vee history includes names such as Frank Kleinig, Damon Beck, Berni Haehnle, Peter Finlay, Colin Bond, Larry Perkins, John Bowe, Jason Bargwanna, Paul Stokell and constructors such as Revell, Nota, Rennmax, Mako, Elfin, Stag, Nimbus, Stand Fast, Malmark, C.M.S, Geneer, M.J.M, Concept, Kingfischer, Trowbidge along with many more. This site is dedicated to the the people who made Formula Vee what was and for those that now have an interest in Historic Formula Vees. Have a video on youtube? For more events check the race calendar. 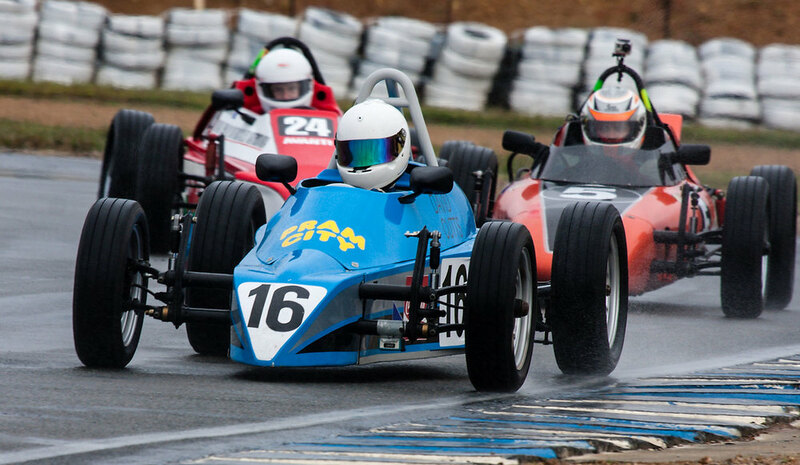 Copyright Historic Formula Vee Association Australia, 2017. All rights reserved.